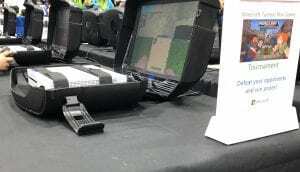 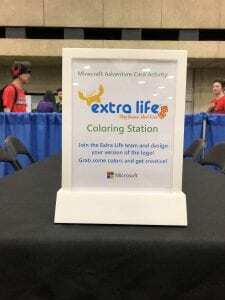 March 29, 2019 | By Marcie L.
On March 23-24th, the Extra Life team at Children’s Health joined the Microsoft Northpark and Microsoft Stonebriar stores at Minefaire, a Minecraft community event in Dallas, Texas. 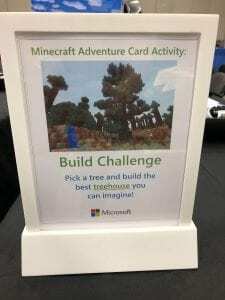 The Microsoft and Extra Life booth offered the opportunity for Minefaire attendees to compete in a mini game, build a treehouse and design their version of the Extra Life logo. 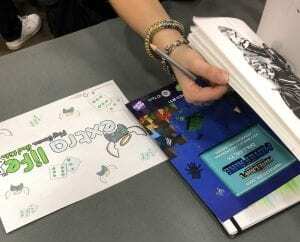 While attendees enjoyed activities in the booth we were able to share about Extra Life and recruit gamers. 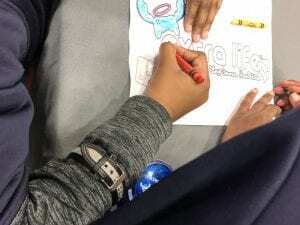 Over the course of two days more than 70 gamers registered to play for Extra Life and almost $100 was donated. 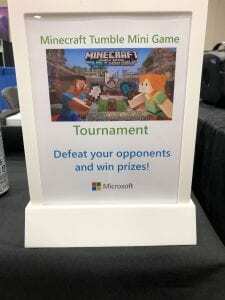 Huge thank you to both the Microsoft Northpark and Microsoft Stonebriar for letting us join them at Minefaire 2019. 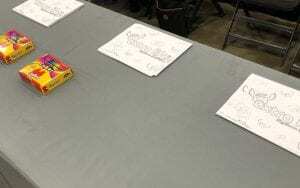 We look forward to teaming up with you again!